Trenbolone Enanthate is a new form of Trenbolone, recently developed. 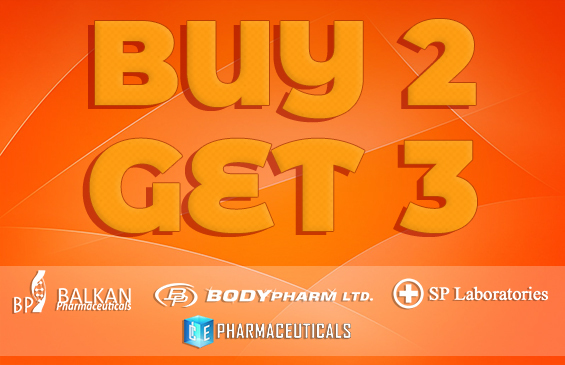 This product is a new form of Parabolan, only uses Trenbolone Enanthate ester instead hexahidroxilbenzilcarbonate. It is an effective product that resemble Trenbolone acetate but has a slower action in the body, it is released slowly into the blood compared with Trenbolone acetate, and is a good choice for too-frequent injections. 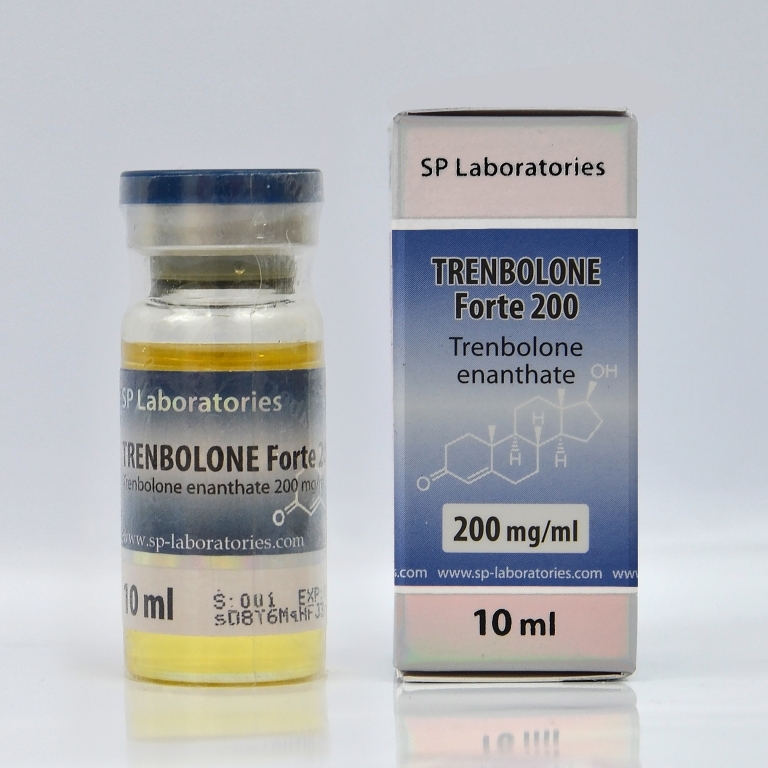 Trenbolone Enanthate acts in the human body blood for 2 weeks after the last injection. Benefic and negative side effects are similar to those of Trenbolone acetate. The recommended dose is 150-300 mg per week. A Trenbolone Enanthate cycle lasts from 7-10 weeks, expecting during this period to increase fat-free muscle mass, more strength, reduces body fat and forms a rough muscle appearance. It is a steroid that can be easily combined with other steroids depending on the desired result.